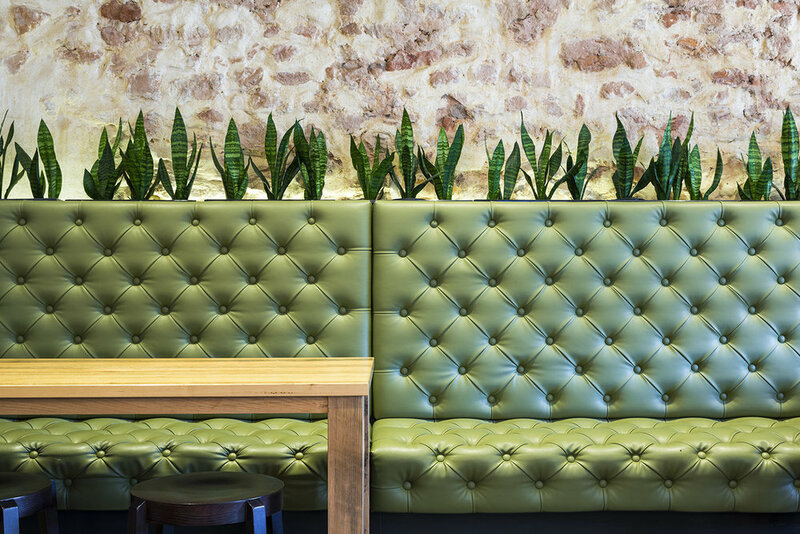 Formerly the Old Spot Hotel, returned to its original name with a major refurbishment. 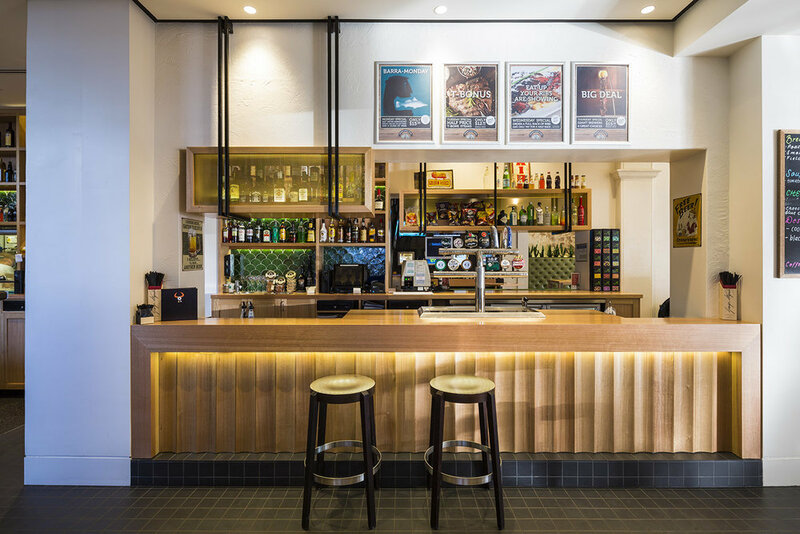 The contemporary design brings new life to the Gawler main street hotel while remaining sensitive to its historic building fabric. 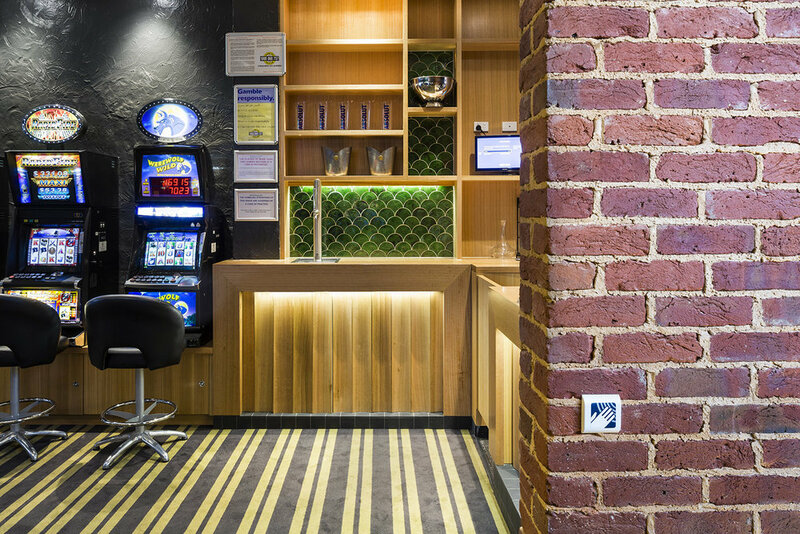 Construction included an external hotel upgrade and complete interior fitout, as well as a neighbouring commercial development with retail tenancies and upper level office spaces. 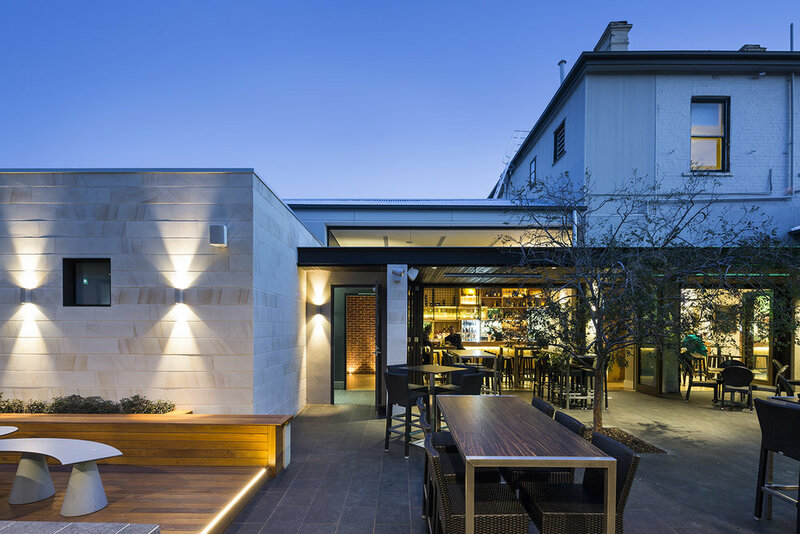 A large central courtyard is designed to operate in conjunction with the hotel and new tenancies to create an open-air food and beverage multi-use precinct. A new 3 level car park services both the hotel and commercial.